Dots on a screen arranged into meaningful script…or a story that stays with you, even when the screen is turned off? 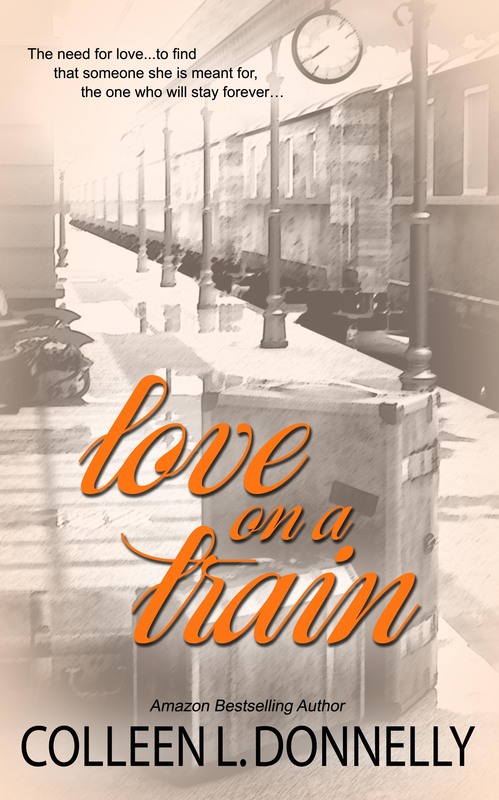 Martha knew Raymond was the one for her the first moment she laid eyes on him on the train. She knew David wasn’t the one, yet he was the man she was engaged to…her father’s apprentice, the one her mother said would be a good husband. Walking through the last twenty one days before her wedding, Martha’s heart was nowhere to be found. If twenty one days were nearly impossible, what would a lifetime without a heart be like?